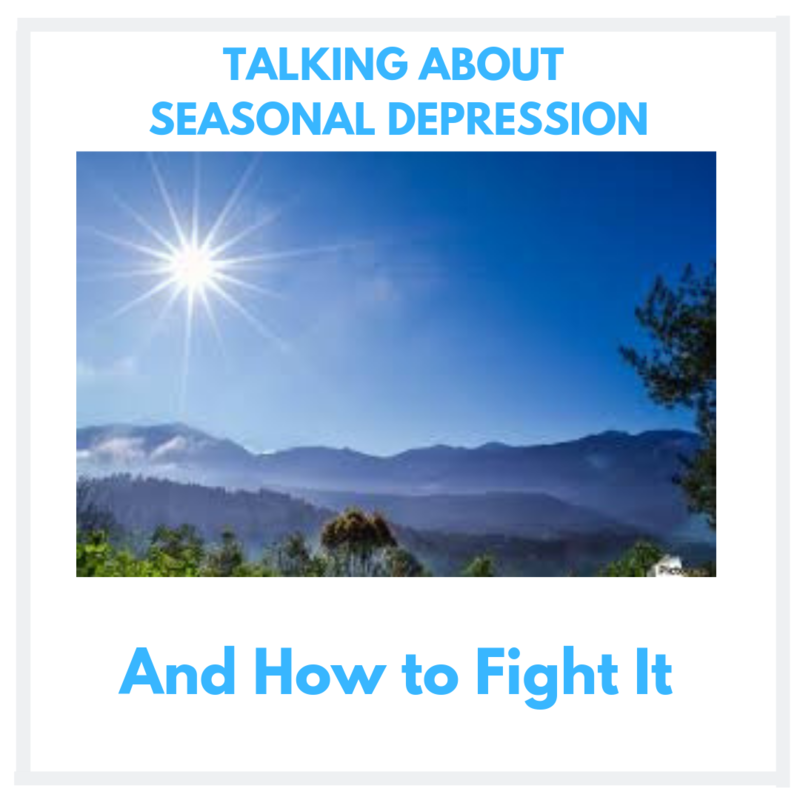 These days, it’s hard not to get overwhelmed once in a while. Between juggling work, family, and other commitments, you can easily become too stressed out and busy. 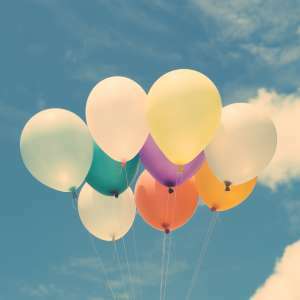 Learning how to manage your stress takes practice, but it’s absolutely necessary. 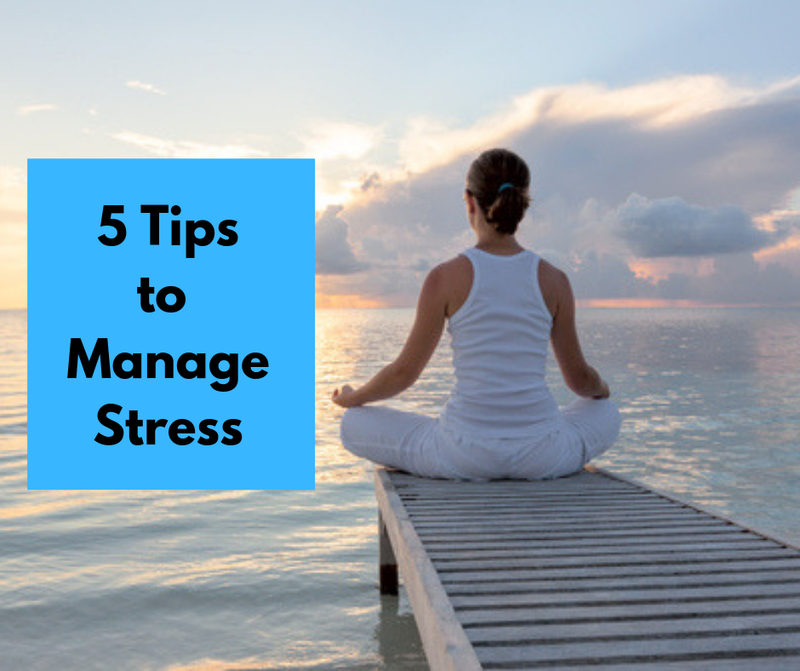 In honor of Stress Awareness Month, I’d like to share a 5 tips to manage … Continue reading "5 Tips to Manage Stress"
Full confession: Pizza is a comfort food for me. It brings back fond memories of sleepovers with friends and movie nights with my family. However, pizza is also a “diet destroyer” in my life. For example, one slice of DiGiorno pepperoni pizza is 549 calories. 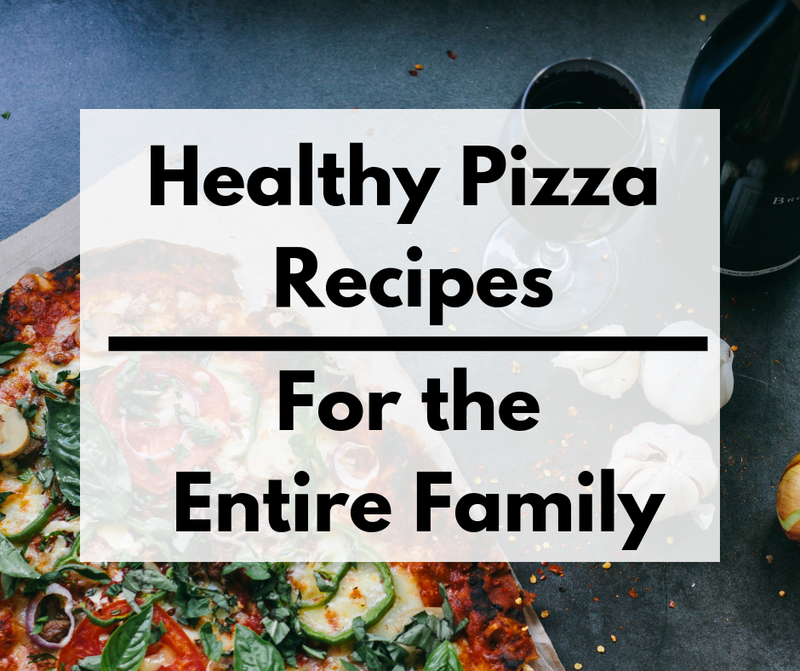 That’s why I’d like to focus on a few healthy … Continue reading "Healthy Pizza Recipes for the Entire Family"